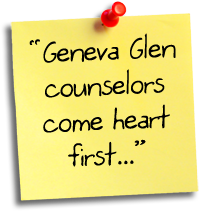 Parents, this page contains information useful to you as you consider Geneva Glen for your child or as you prepare to send your child to camp. Can't find the answer you need? Email us!